Calling all MS, HS and college students, join us tonight for Motion from 6p-7:30p here at Life Point Church. We’re starting an incredible series, Meant to Be, on love and relationships. Food, fun, and friends. What more could you ask for? 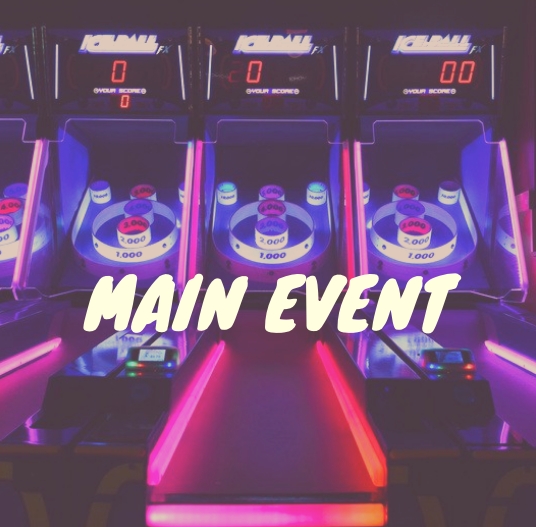 LP Students will be going to Main Event, Sunday, January 27th from 6p-8p. Cost will be $18/student and will cover bowling, laser-tag, Gravity Ropes, Billiards, Shuffleboard, games, food and drinks. If you plan on having your student(s) attend please register and pay for your student(s) here. Our Motion service is a gathering of students, 6th-12th grade, who come together to hangout, worship, and hear a message tailored to their world and experiences. New friendships will be made, fun will be had, words of life will be spoken. Don't let your student miss out on this unique experience.